Oz Lend is an established player in the mortgage broking industry, and by choice, we primarily focus on delivering our mortgage broking services to those special individuals in our local communities, who deliver our critical emergency services, 24 hours a day, 365 days of the year. 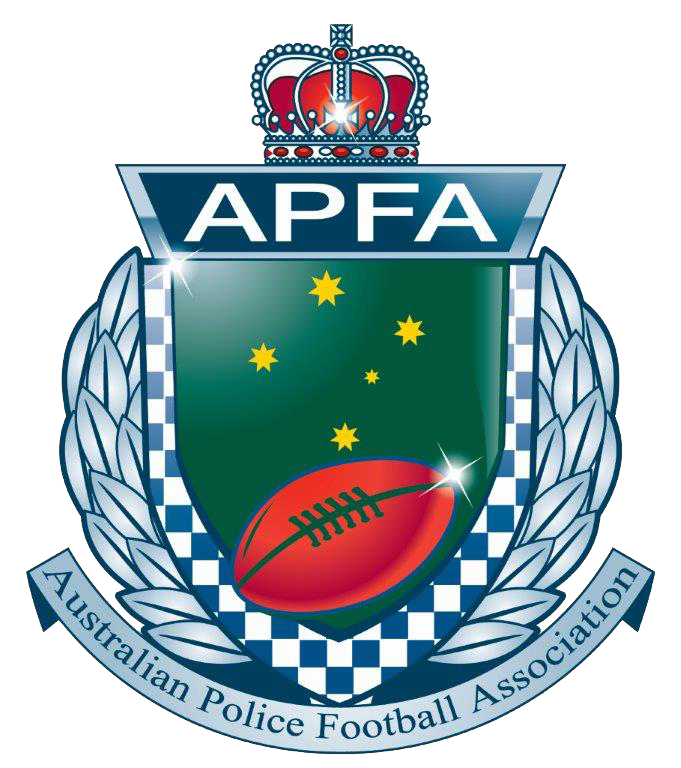 Oz Lend is a proud sponsor of the Australian Police Football Association Journal and the Australian Paramedic Journal. We have over 16 years of experience in the Mortgage Broking and Real Estate Industries. We only employ Credit Advisers who have completed their Diploma in Financial Services- Mortgage Broking and Financial Planning. We are fully complaint with all current Industry Legislation and Regulations. We are a Member of The Mortgage & Finance Association of Australia (MFAA) – the peak national body providing service and representation to over 10,000 professional credit advisers. We are a Member of the Credit and Investments Ombudsman – Australian alternative dispute resolution or ombudsman that helps settle disputes between consumers and financial credit providers. We are backed by one of the biggest mortgage industry aggregators – FAST – giving us access to over 30 individual lenders, offering a vast range of lending options for borrowers as well as great deals due to the volumes of loans achieved through aggregation. We operate from an established office located in the busy Bentleigh East shopping strip, providing our clients with the option of meeting a Credit Adviser in a professional environment, instead of in your own home, should that be your preference. 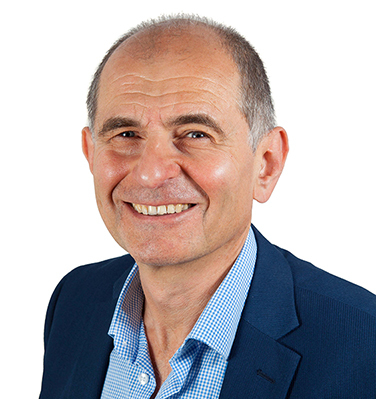 We deeply understand that every individual’s situation is unique, and emergency services personnel have additional challenges that set them apart, and we approach our business from this angle. 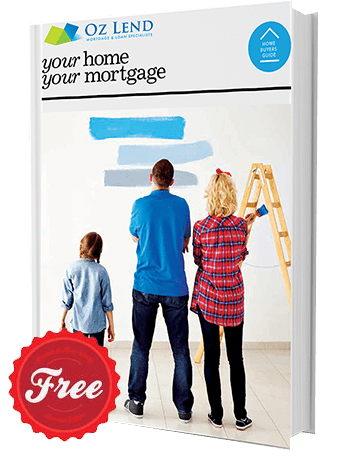 We apply our knowledge and expertise, as well as our independence, to match most appropriate loan product from over 30 different lenders to your borrowing requirements, to achieve the optimal outcome for you.